Located on the first floor of the College of Design (111 Design), this facility houses books, journals and other informational resources—both permanent and course reserve materials—that support the needs of students and faculty in all of the college’s academic programs. Staff provide assistance in the use of e-Library search engines and other electronic resources. 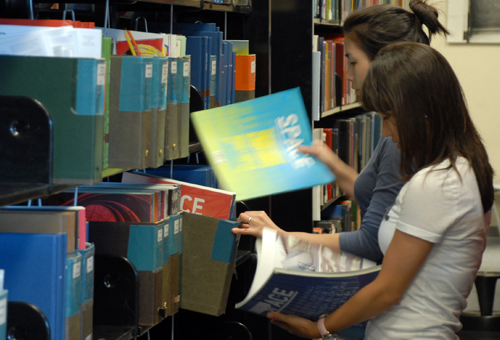 Patrons with an ISUCard may borrow materials from the Design Reading Room. Information on loan periods is available on the reading room’s website. Equipment for teaching purposes is available on request to faculty in the College of Design between 8 a.m. and 5 p.m, Monday through Friday. The Design Reading Room is part of the Parks Library.